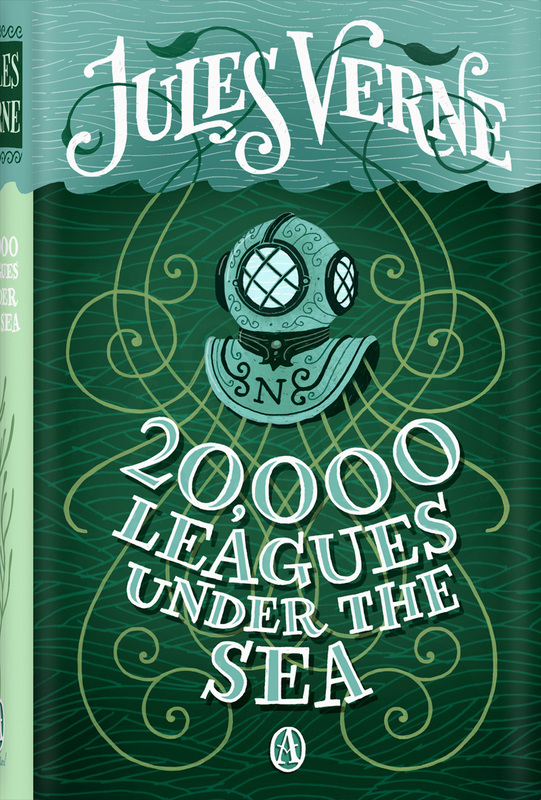 Our book this month is 20,000 Leagues Under the Sea by Jules Verne. Isn't the beach a perfect place for a photo shoot. This palette goes perfectly with the beach. You could also add accessories of any thing sea related. 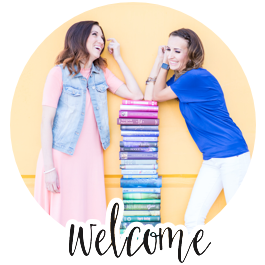 Some of our book club members came to book club with starfish bracelets in gold, real starfish barrettes and seahorse pendants. In the book Captain Nemo gets all he needs from the sea and is very inventive with the food and materials they used for everyday use. Luckily we don't have to do that and can wear these gorgeous clothes from our favorite designers. I created this look using a palette of neutrals - whites, nudes and creams. This is one of my favorite ways to create a look - pick a few shades of similar colors and mix and match to create a palette of similar shades that has subtle contrasts. I love to do this with shades of blush and pink as well as with shades of black and gray. This look was perfect for strolling the beach with my girlfriends and shopping in the design district of Solana Beach. See more of my style posts here.